KPMG Al Fozan & Partners, a leading provider of audit, tax, and advisory services, has announced plans to create more than 700 jobs over the next five years with special focus on Saudi nationals. The company has achieved significant growth in its audit, tax, and advisory business and expects to make a similar increase in the upcoming years from both public and private sectors that will use professional firms to help them transform their businesses to keep pace with the changes in the country’s economy. 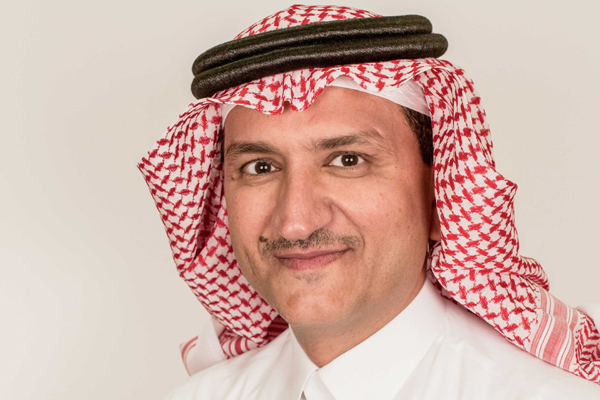 Abdullah Al Fozan, the chairman of KPMG MESA and KPMG in Saudi Arabia, said the group is witnessing record growth in the kingdom due to the increasing demand for its services by both the private and public sector, with a particular focus on advisory. "In line with the current stress of the government, the KPMG Chairman expressed confidence" that growth will continue to increase during the next five years," he noted. Al Fozan said KPMG was looking to recruit highly qualified nationals to fill professional roles. At the end of the first quarter of this year, there were about 1,200 employees in KPMG in Saudi Arabia of which over 500 were Saudi nationals. "KPMG plans to add at least 700 professionals over the next five years to meet the expected growth in business. In line with this plan, we have moved into new spacious offices in Jeddah and Khobar. KPMG has already signed a lease agreement for a new office complex in Riyadh," he added. Moreover, Al Fozan pointed out that the introduction of Value Added Tax (VAT) at the beginning of this year was an important landmark for the kingdom that the Saudis should take advantage of, as this opens up huge opportunities for professionals and others.